The Colorado river can offer some fantastic fishing this time of year and it’s often over-looked by most of the crowds. 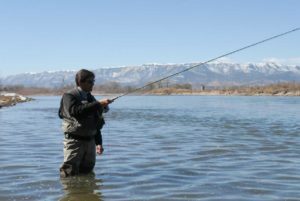 Many don’t think of the Colorado river as a great winter/early spring fishery. However, when the weather cooperates, this river can be an excellent choice. Not to mention, the Colorado river is a great river for those that like to avoid those early season crowds. colder months. Once fishing, Bob will be showing students where to target winter fish, and more importantly, how to catch them! 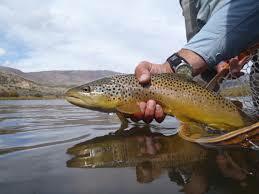 Each student in the class will get one-on-one attention while continuing to hone their winter fly fishing skills.